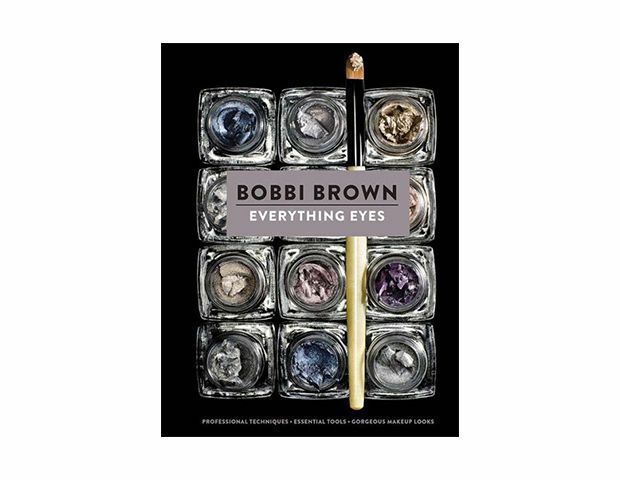 Choosing between Bobbi Brown’s many beauty books is no easy task—Makeup Manual, Pretty Powerful, and Beauty Evolution will all make great additions to your coffee table—but before you finish your online order, may we suggest adding her latest to your cart. Her new how-to, Everything Eyes, will teach you all the basics of eye makeup, including cat and smoky eye how-tos. There’s no denying Diaz has an enviable physique, and in her new book, The Body Book, she discusses everything from diet and exercise to body acceptance—plus a few TMI tidbits. It may be more expensive than your favorite eau de parfum, but the fragrance legend’s book will hold a place on your coffee table for years. 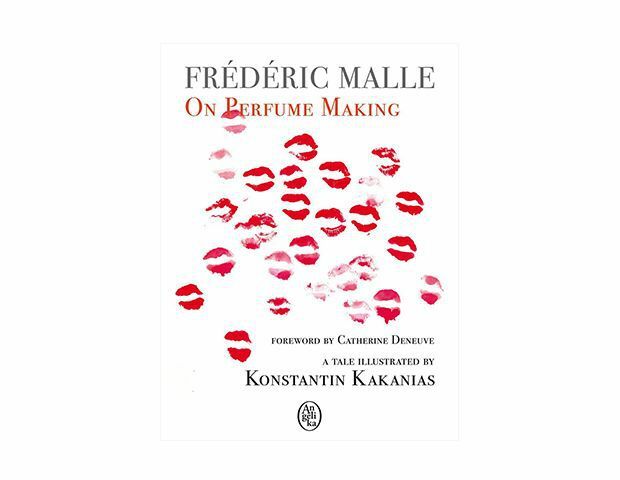 Prepare to be educated on every inch of the fragrance world and read all about the origin of Malle’s scents. The illustrations are equally as captivating, done by one-time YSL textile designer and Greek artist Konstantin Kakania. Need help with your cat eye? What about your topknot? Pick up Conrad’s read. The co-founder of The Beauty Department shares her beauty tricks in easy in how-tos with clear photos and simple instructions. Feast your eyes on the iconic work of the master of volume in his first book. He transforms each celebrity, like Julia Roberts and Britney Spears, into a beauty from another era. An oldie, but a goodie, the late (and great!) 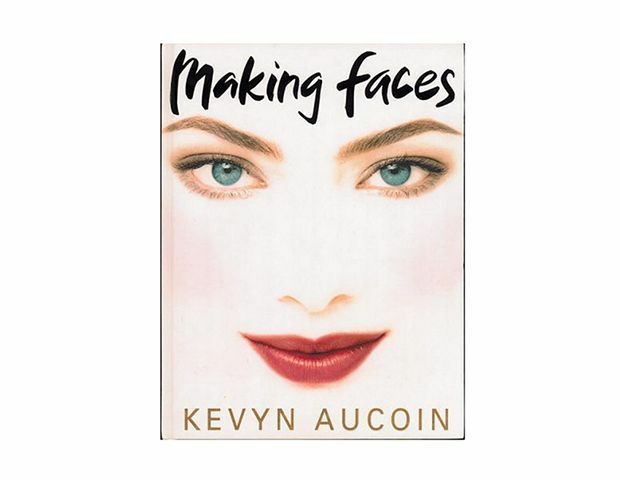 makeup artist made a significant impact on the industry. 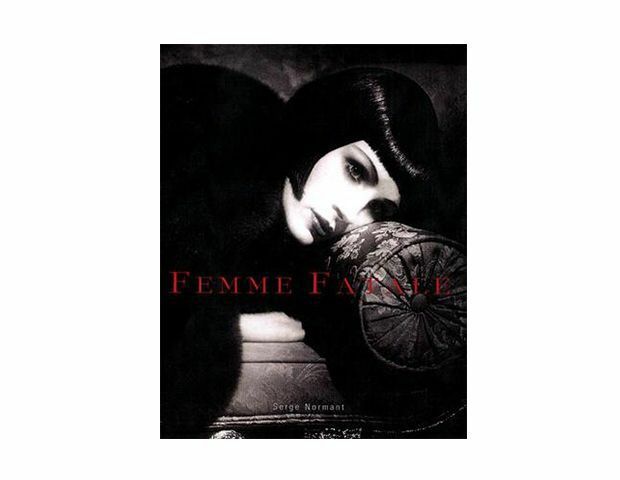 Celebs like Kate Moss and Demi Moore play the role of model for looks ranging from flapper to punk. 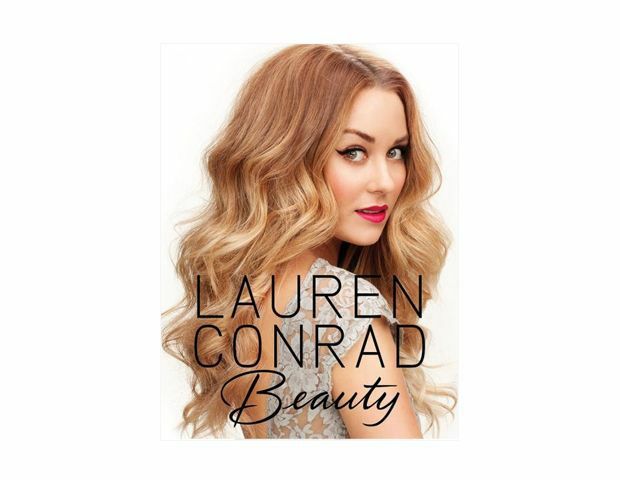 Plus, expect easy-to-understand lessons on contour, concealer, and everything in between, with tips that still feel fresh 15 years after its original publish date. When Francois Nars isn’t whipping up trend-setting cosmetic collections he’s practicing his second love: photography. 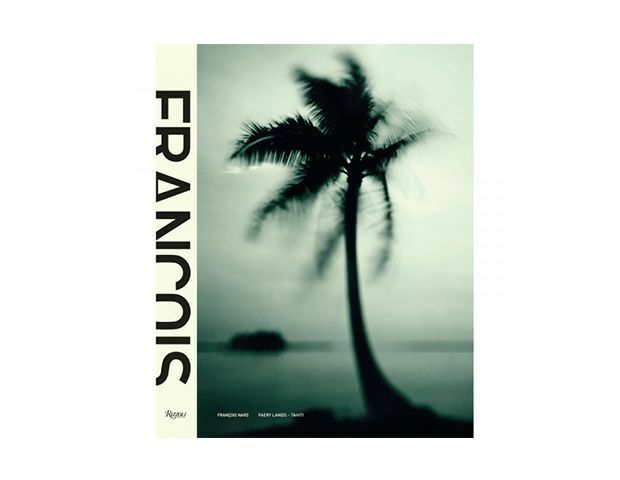 He put all of his images of French Polynesia (where he has a home) into this breathtaking book. Okay, technically this isn’t a beauty book, but there are enough beauty editorials of Moss involved to add it to our list. In fact, there are twenty-two years worth of pictures shot by some of the best fashion photographers in the world. Trust us, you won’t be able to put it down. 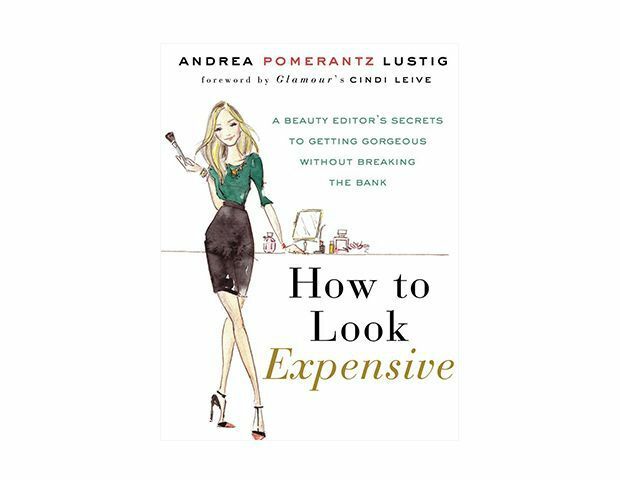 Our love for Lustig’s book of beauty secrets hasn’t waned since she shared tips with us to celebrate its release in 2012. The veteran beauty insider has racked up enough tricks for a whole series: her resume includes beauty editor at Glamour for ten years, editor-in-chief of Sephora.com, and the previous decade as beauty and fitness director at Cosmopolitan. 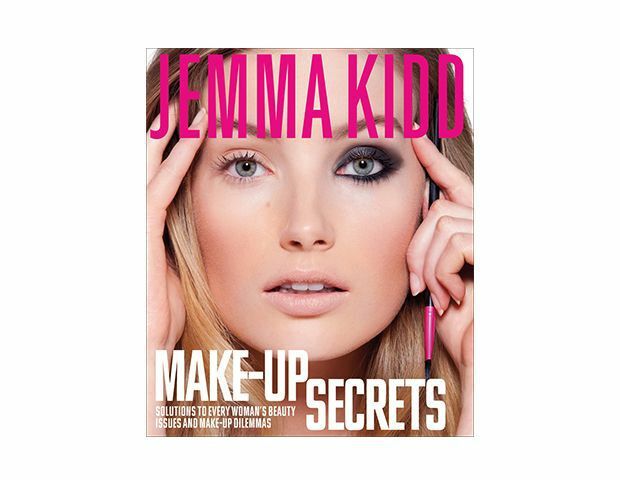 If you’re more concerned with makeup basics than anything else, pick up model-turned-makeup artist Jemma Kidd’s best selling book. Expect to learn tricks she’s picked up on set over her career. 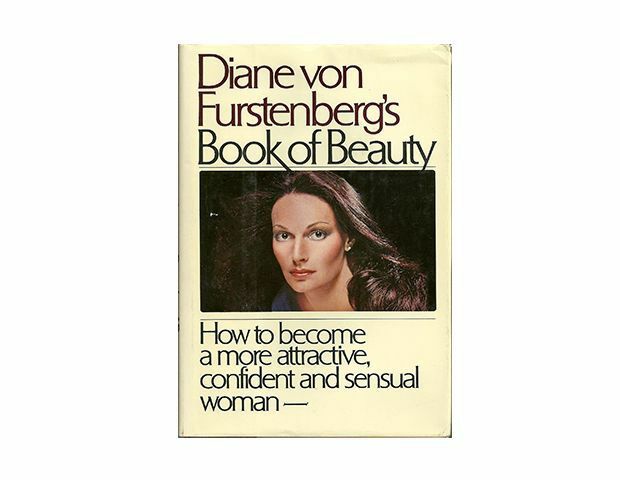 DVF’s beauty manual may be out of print, but it’s worth hunting down (try Amazon or ABC Books!). You’ll get everything from her own Studio 54-era smoky eye tutorial to tips to making your cheekbones pop, plus it’s the perfect addition to your vintage vignette.